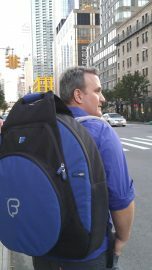 I was looking for the right cymbal bag and stick bag to replace my old bags that I had for 20 years. In my quest, I saw a new company and I was blown way by how these bags where designed. A modern design with pockets galore! I just finished transcribing a project for ASHA BHOSLE doing her percussion parts. Still mixing my last CD. Lastly im still working on tabla like a madman! I just want to say to people checking my site out that I am a big fan of Evans Drum-heads and I also use Planet Waves Cables in my studio. 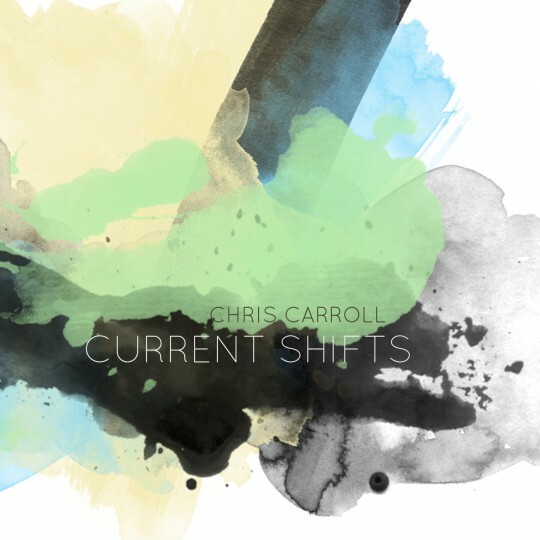 New York City, NY— “Current Shifts” is the second CD release from New York City drummer/producer Chris Carroll. 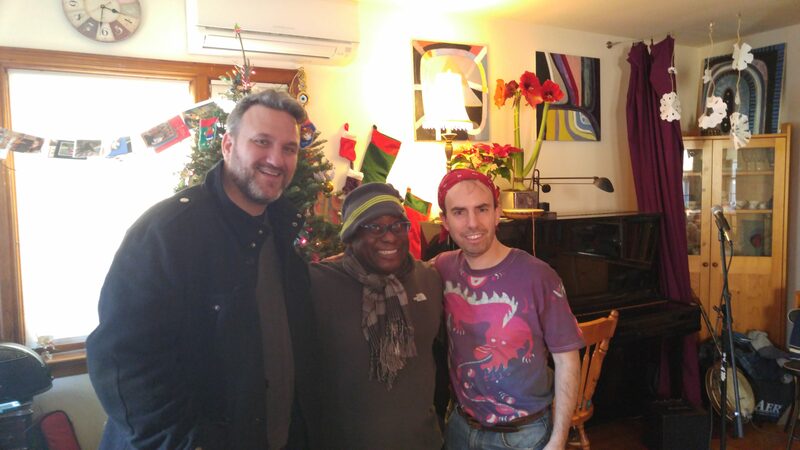 Carroll has achieved a modern work of sonic beauty and art that is completely fresh, in that it creates a truly cutting-edge marriage of World rhythms and ultra-complex jazz forms and harmony, while, simultaneously, clearly staying anchored to jazz tradition. 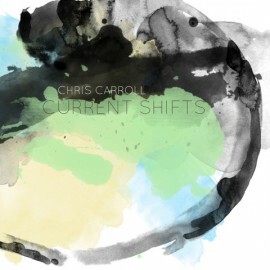 The music is presented in a formal acoustic setting and, according to Carroll’s website (ChrisCarrollMusic.com), is “driven by influences ranging from South American traditional music to music originating from Mid-Eastern cultures.“”Current Shifts” is a matured and strong response to Chris’ first album, “Facing Away,” which features his own arrangements of the music of jazz icons such as Ornette Coleman, Thelonious Monk and Charles Mingus. Carroll’s new record features some of the heaviest players in New York’s jazz stratosphere, Rez Abbasi (Guitar), Apostolos Sideris (Bass), and noted Cuban saxophonists, Alejandro Aviles and Roman Filu. The simple fact is, “Current Shifts” explodes from the start of the CD with a new arrangement of Abbasi’s “Blood Orange.” Abbasi whips the listener into a state of hypnosis using melodies and lyricism, which would transfix even the most cynical jazz traditionalists. 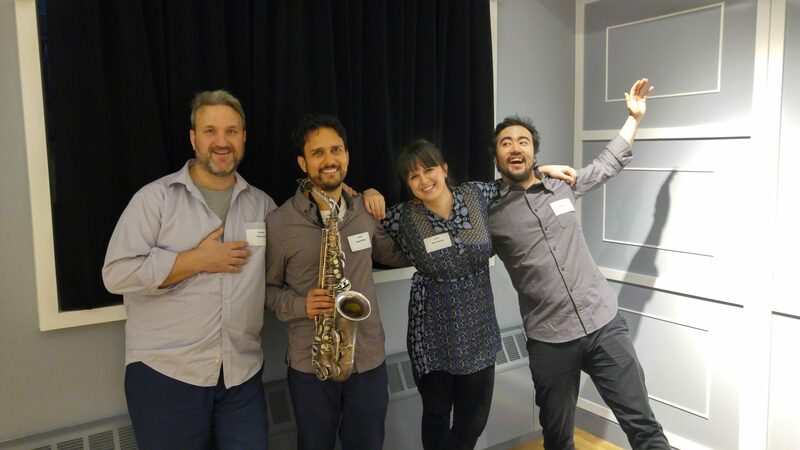 “Background Music” is a famous jazz standard merged with the exotic rhythms of Venezuela’s Merengue, vigorously shaken and given a joyful twist. The Afro-Peruvian arrangement of “Toro Mata” elegantly salutes the African diaspora. Again, Abbasi offers compelling and lyrical lines, while the cry of the tenor saxophone responds to his call, the two, together, weaving a tapestry, which would never have been created absent careful attention and a deep commitment to improvisational honesty. The harmonies at the conclusion of the piece invite Carroll’s support, which he deftly uses to frame his poly-rhythmic statements.”Inquitique” is a Filiu composition in which the members of the quartet converse and interact with each other, all the while, reacting to and reinterpreting many of the themes in the melody. Again, Carrolls’ coloring provides shades and contour, which enrich the music and keep the piece accessible.Spurred by colleagues in Banff, Carroll was suddenly immersed in a new musical amoeba, which impelled him to move in a previously unexplored direction. “Sama’i Shadd” is his response to this study. 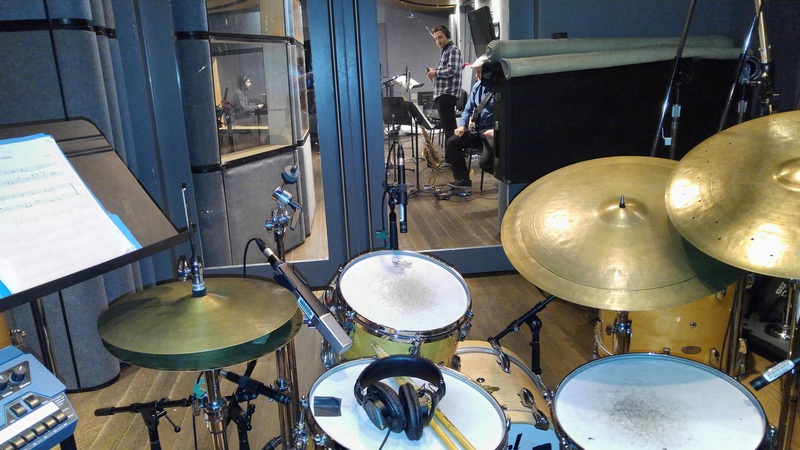 A lone, middle-eastern melody invites the listener to engage in what is, to be certain, a musical journey with twists and turns, while delivering to the listener some of the most soulful and expressive playing recorded by modern jazz masters. Under all of the rich harmonic discourse, Carroll slices the time into a whole panoply of tasty morsels.”Marichina” is a beautiful ballad, which features Mr. Sideris on upright bass. Mr. OReilly picks up where Mr. Sideris left off, communicating his very beautiful and complex ideas. “Cachumbambe” is a meditation on the Joropo music from Venezuela. The harmonies and counter-melodies played on saxophones, together, lead the parade until Abbasi marshals the group into the 4th dimension in his brilliant solo. 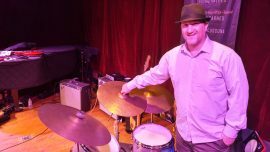 Chris Carroll is a New York City-based drummer, who has amassed a vast musical vocabulary. Stylistically, his drumming pulses with cross-cultural rhythms. With roots deep in rock music and a love for jazz & improvised music, Chris is known for performing music that is simple in form to extremely complex. 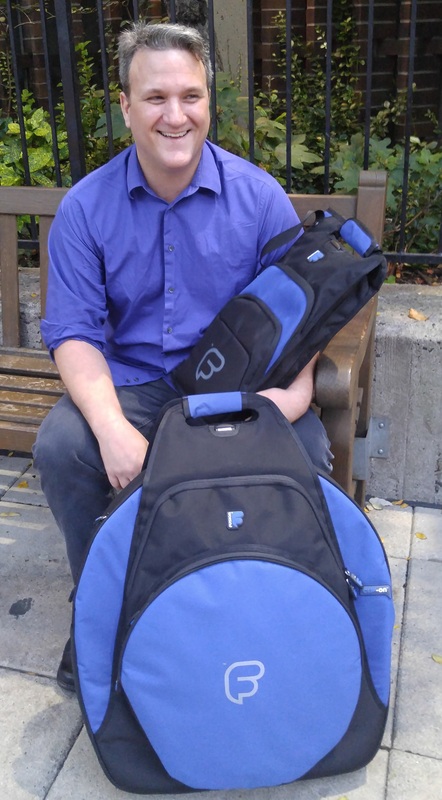 Drawing from a diverse pool of musical and spiritual influences, Chris blends his curiosity for different cultures with an eye (and ear) towards the future. 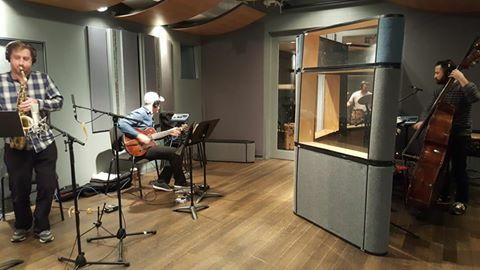 After many years as a sidemen, I am taking reigns as a leader on a new upcoming Cd called “Current Shift” This Cd features Rez Abbasi , Apostolos Sideris, Roman Filiu OReilly, Alejandro Aviles and Milton Barreto . 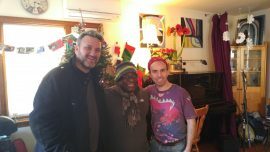 This CD represents my focus of many years exploring world cultures and rhythms and connecting them with my roots in jazz.